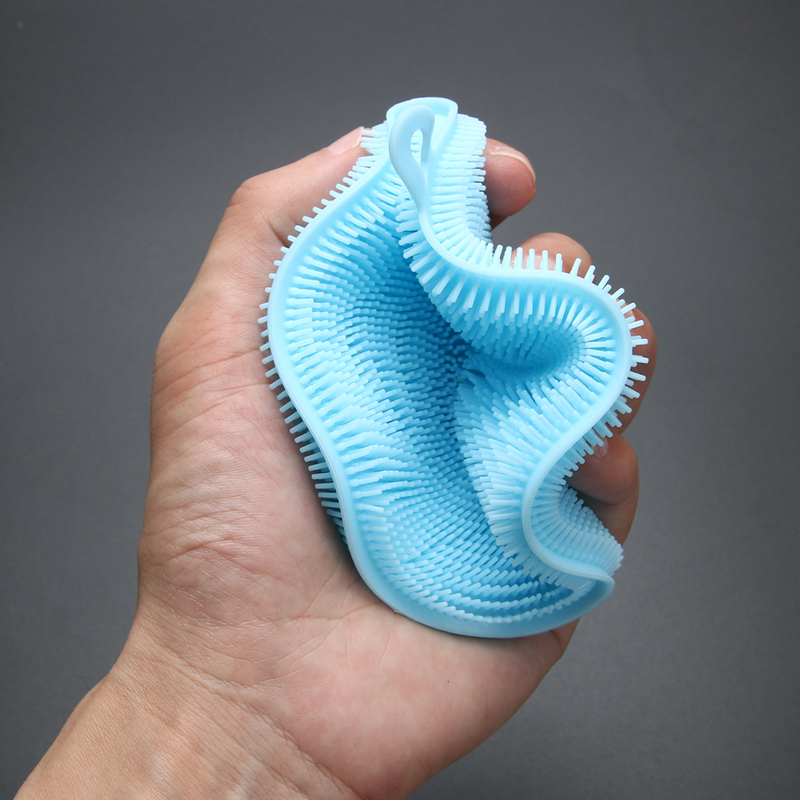 This is a Multi-function Silicone Sponge Scrubber with thick and soft bristle. No need to worry about leaving scratches to tableware anymore. 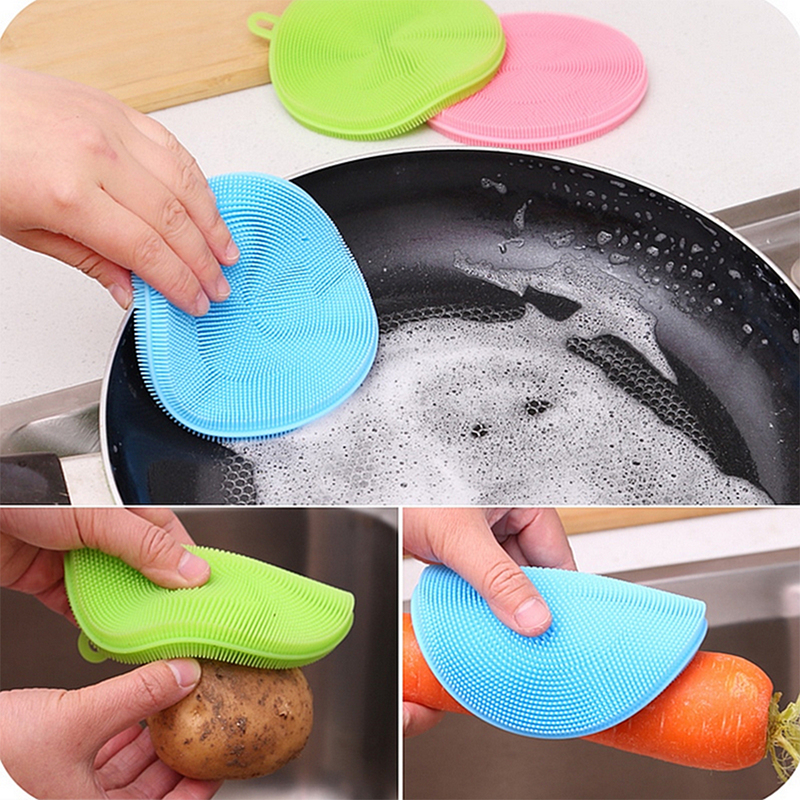 This Silicone Sponge makes it is easy to reach the corner of the cups and glasses. 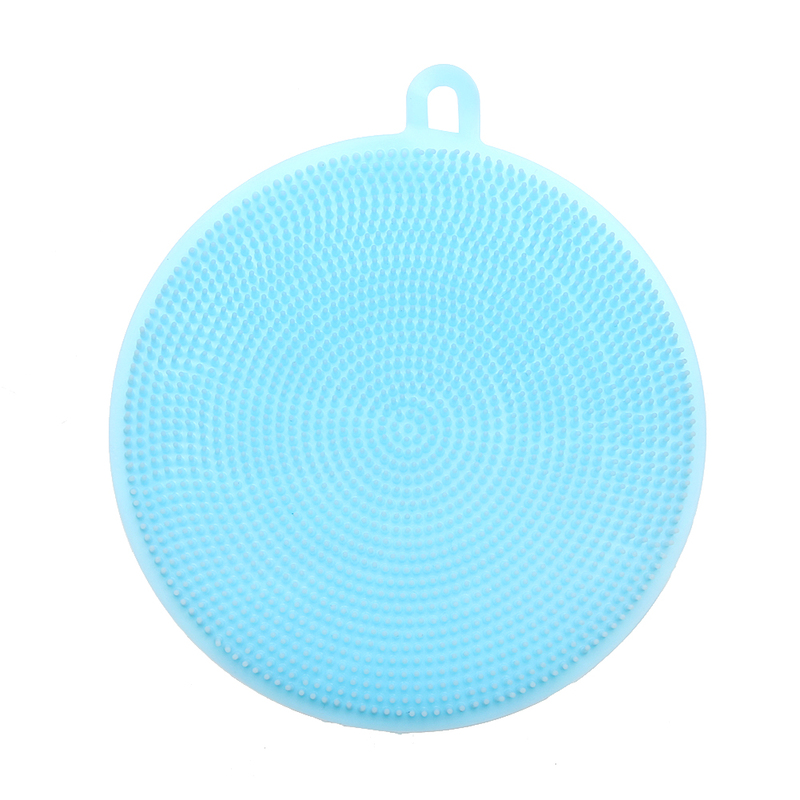 It’s simply the best sponge to clean dishes, pans, glasses, fruits and vegetables. 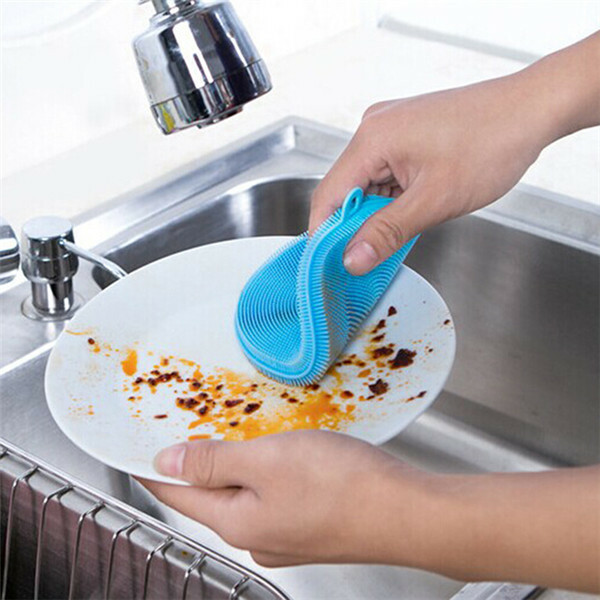 EASY TO CLEAN, EASY TO WASH - Antibacterial Dish Washing Sponges can be easily rinsed with water and wash machine. 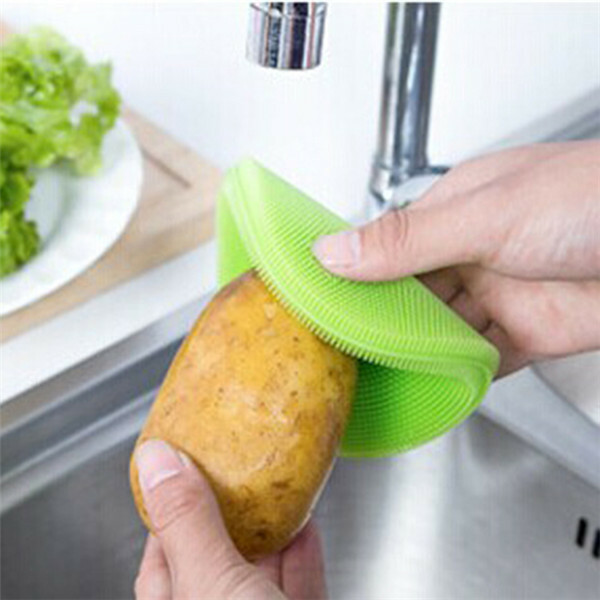 Or put them in the dish washer and hang them with the hook to dry them out. And yes! They are dish washer safe! And yes! They can be boiled due to high heat resistance! 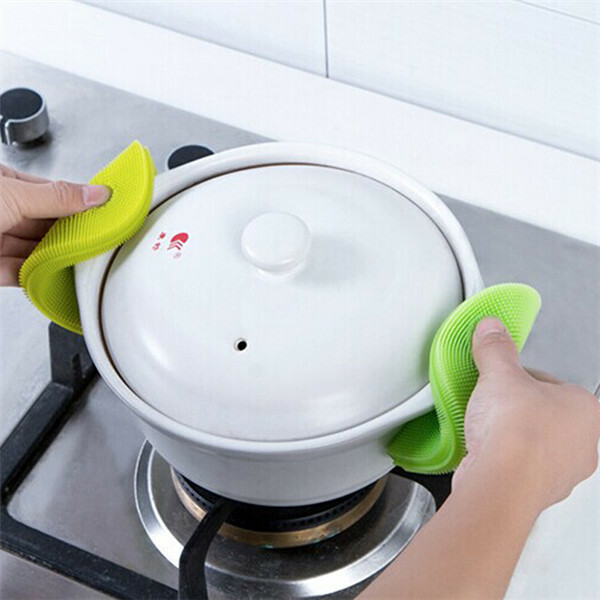 MULTIPLE FUNCTION – they are often used as hot pot holder, silicone coaster since they are heat resistant silicone (-60℃ to 230℃ / -76℉ to 500℉). Not only that, they can also be used in the shower! Yup, even better.